Diamond Minds’ preschool is open to children ages 2 – 5 years old. The program offers children a highly stimulating environment where they can develop socially, emotionally, and physically. We believe it’s never too early to begin to prepare for a stellar academic career. We promote the development of the whole child. Understanding that play is an integral part of the learning process, we have developed classroom routines that encourage meaningful experimentation, self-guided exploration, and center-based activities with balanced structure and free choice. We utilize Creative Curriculum, which integrates all areas of development, including literacy, mathematics, science, technology, social-emotional, physical, humanities and arts within the classroom routine and structure. 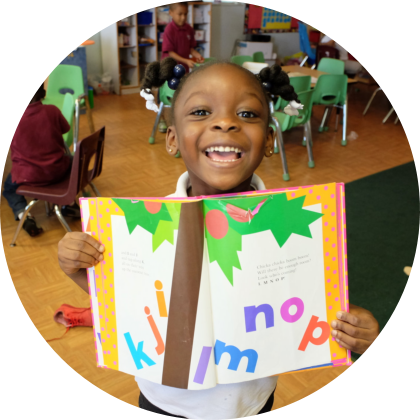 Because of our accelerated learning programs, kids enter into kindergarten with strong reading and comprehension skills.